Several things make Smoky Mountain Ziplines the preferred choice for adventure seekers in this area. Size, location, and accommodations combine to give you more value and fun for your money. Maneuver through the largest — and newest — tours in Pigeon Forge: over 4,200 feet of cable! Canopy tours from Smoky Mountain Ziplines let you experience more unique thrills than other zipline companies. Minimal walking: Our M35a3 military trucks do the heavy hauling as they comfortably bring you to the top of the mountain. Exclusive 30-foot, controlled-descent, freestyle drop gives an added twist to your day. New massive tower delivers one-of-a-kind views that are only enhanced once you start zipping. Centrally located for your convenience: less than 2 miles from the main parkway in Pigeon Forge. Large base-camp building accommodates your group for parties and celebrations after the tour. Plus, free canned drinks and bottled water are available for our zippers. Our highly skilled (and funny!) staff is totally committed to ensuring that your time at Smoky Mountain Ziplines is completely unforgettable. They stay with you the entire time, facilitating your progress through the course. Professional, reasonably priced photos complete your adventure. 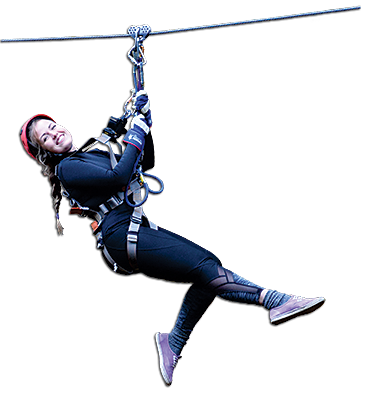 Zipping along at up to 25 mph and reaching heights well over the treetops, you’ll conquer family adventure on the newest and coolest zip line in Tennessee with lengths up to 800 feet and heights over 150 feet! From newlyweds to retired couples and from friends to families, we get them all. 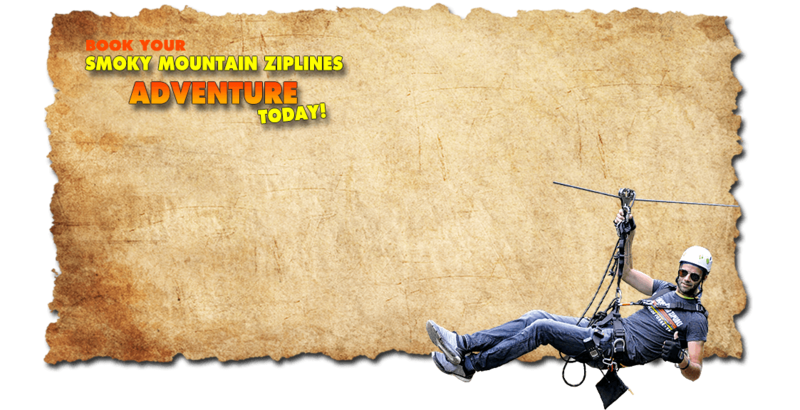 If you're in or around Pigeon Forge, Tennessee, book your zipline canopy tour today. You'll be talking about this unique, breathtaking adventure for years to come! 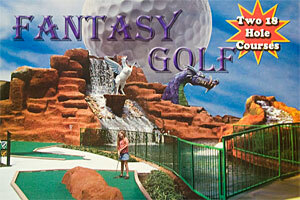 Come by and Experience Pigeon Forge's newest and best miniature golf course.